SylK's Playground: Is It Old? Check! Check! Double check! Is it new or is it old? 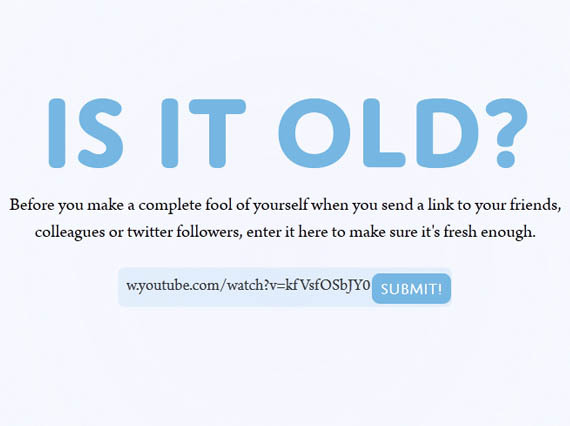 If you wanna be trendy ... check a link before sending it off by email.